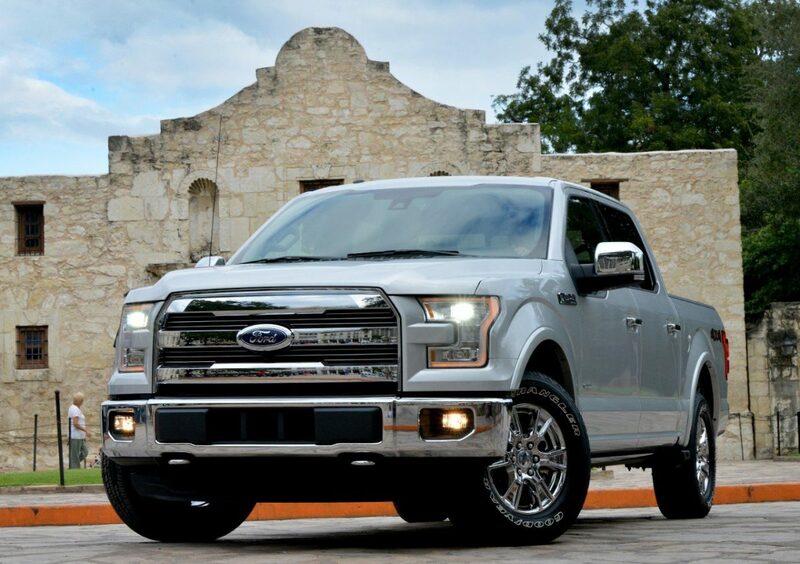 Ford’s bet on a completely redesigned F-150 paid off handsomely this weekend as the Texas Auto Writers Association rewarded the all-new vehicle with the highly coveted 2015 Truck of Texas commendation. The company’s full line also regained its spot as the Truck Line of Texas, as almost 70 journalists drove on and off-road, and put almost as many vehicles to the test. The Ford Transit was also recognized as Commercial Vehicle of Texas, and Ford’s HS military grade aluminum body was applauded for Best Technology. In other truck categories, both Chevrolet and Ram got some big love with category wins for the 2015 Chevrolet Colorado for mid-size truck and the 2015 Ram 2500 Longhorn getting the nod for heavy duty truck and the Power Wagon for off-road truck. Held every fall, the Texas Truck Rodeo is considered the nation’s premier truck, SUV and crossover event, and is usually a bellwether in predicting winners of awards like the North American Car and Truck of the Year (presented in January at the Detroit Auto Show), Motor Trend Truck of the Year and others. 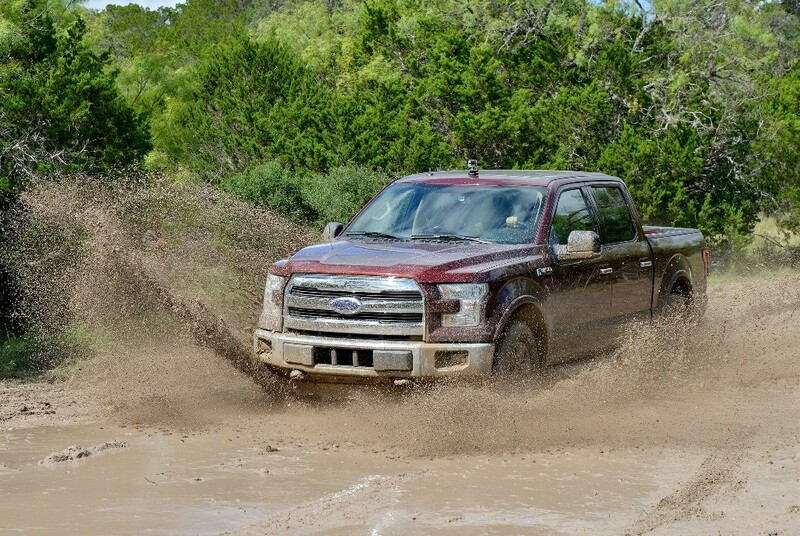 Because of its timing and the relationship between Texans and their trucks (one of five trucks nationally is sold here), every effort is made to get writers into the newest vehicles, and — where possible — drive events are also held prior to the Truck Rodeo providing for more drive time and more challenging conditions. In SUV categories ranging from compact through full size and multiple grades right up to luxury models, competition was stiff this year, and it was evident that a wide range of manufacturers were recharging their commitments to these versatile vehicles which go from daily driver to people mover to towing and (often) off-road activities with ease. The Jeep Grand Cherokee again cemented its position as SUV of Texas, with category wins for Mid-size SUV winner and Mid-size Luxury SUV. This is the fifth time in a row that the vehicle has won SUV of Texas. 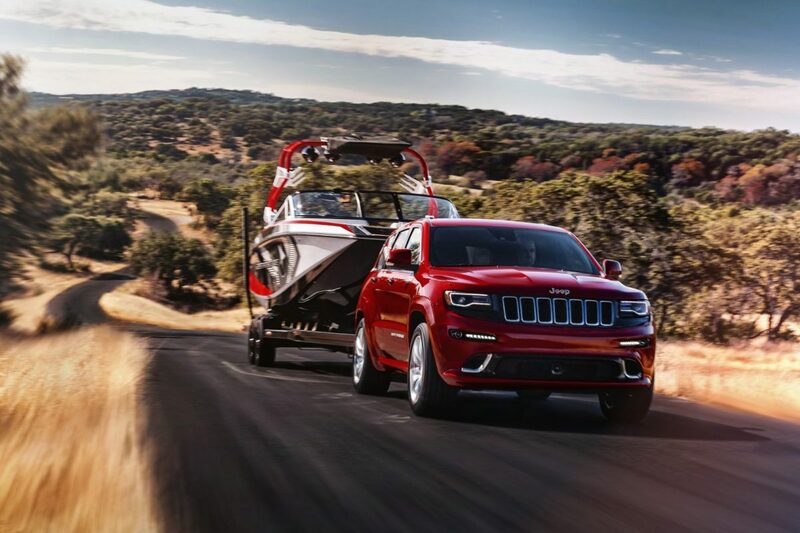 Its stablemate, the Jeep Cherokee Trailhawk, won as Compact Sport Utility Vehicle. The 2015 Willys Wheeler edition of the Wrangler also won its category as Off-road Utility Vehicle. Completing the SUV categories, the all-new 2015 Chevrolet Tahoe 4WD Z71 was named Full-size Sport Utility Vehicle and the 2015 GMC Yukon Denali was awarded the win for Full-size Luxury Sport Utility Vehicle. The 2015 Range Rover Evoque 5-door was crowned the Compact Luxury Sport Utility Vehicle. The crossover vehicle category continued to grow in both numbers and features for the 2015 competition. The 2015 Lincoln MKC was applauded as 2015 Crossover of Texas and Luxury Crossover of Texas. 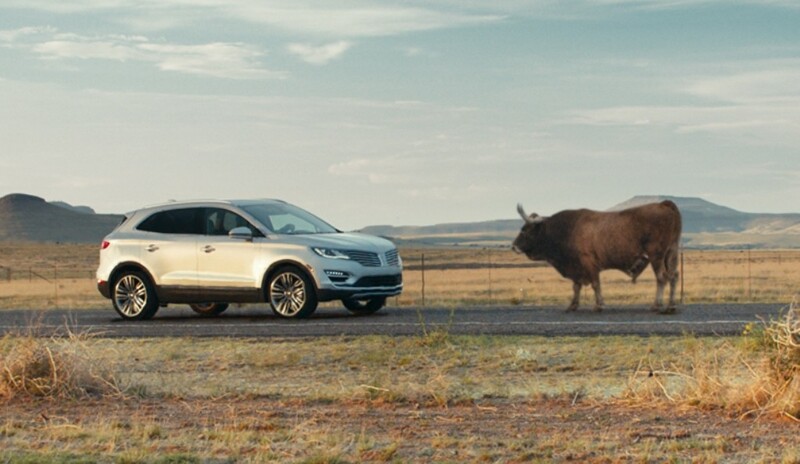 This was a sweet win for Ford Motor Company, which has brought a new spotlight to the brand, been extremely well received and features Mathew McConaughey and an impressive Longhorn steer in its advertising. Other crossover category winners were the 2015 Honda CR-V Touring as Compact Crossover Utility Vehicle, the 2015 Subaru Outback 2.5i Premium as Mid-size Crossover and the 2015 Kia Sedona SX as Full-size Crossover of Texas. In addition to Ford’s technology prize for the aluminum body, other special awards were made to Chrysler U-Connect for best connectivity and to the Ram brand for the 3.0L EcoDiesel V6 as best powertrain. Next weekend, I will be driving the competition for Active Lifestyle Vehicle awards in Phoenix, AZ.